Entrepreneur and industrial designer David Moodie is buzzing. After two years at 1st Assembly David has now moved into his own business premises in Petone. David runs two companies from his new premises. Makegood, a product design, computer aided design (CAD) and prototyping company which David runs alongside Foundry Lab, an advanced manufacturing start-up business looking to find a new way to do short-run metal production. Foundry Lab has received investment through Technology Incubator WNT Ventures, alongside pre-incubation funding and a repayable loan through Callaghan Innovation (New Zealand’s innovation agency). The capital means David can take the business to the next stage. 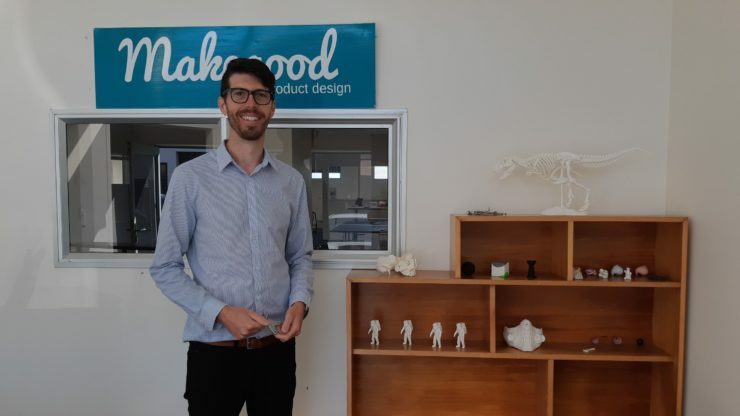 1st Assembly played an important role in getting David’s businesses to where they are today providing a collaborative working space for Makegood and other early stage startup companies in Lower Hutt. “Designers aren’t good by themselves. David plans to stay in touch with 1st Assembly for the future networking and learning opportunities. The ongoing support will help David with his plans to not only meet New Zealand market demand but to export his machines overseas. 1st Assembly is managed by Creative HQ with funding from Hutt City Council. 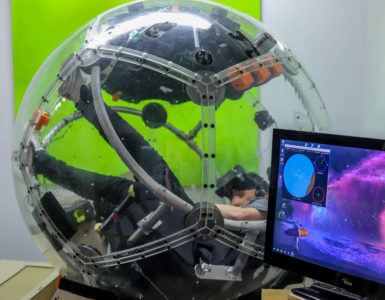 Entrepreneur, electronics enthusiast and Eight360 co-founder Terry Miller has created the next big thing in entertainment experiences and turned a hobby project into reality, virtual reality (VR). 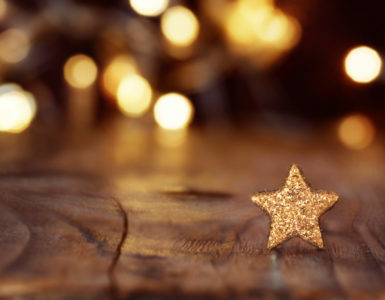 The Wellington Gold Awards, in association with The Dominion Post, celebrate the excellence and enterprise of business in the Wellington Region. Entries are open now. 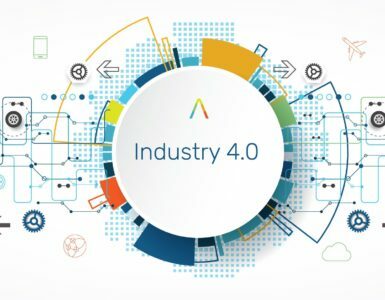 Lower Hutt businesses are invited to be part of an exciting series of seminars focused on the latest tools and trends in manufacturing known as Industry 4.0.